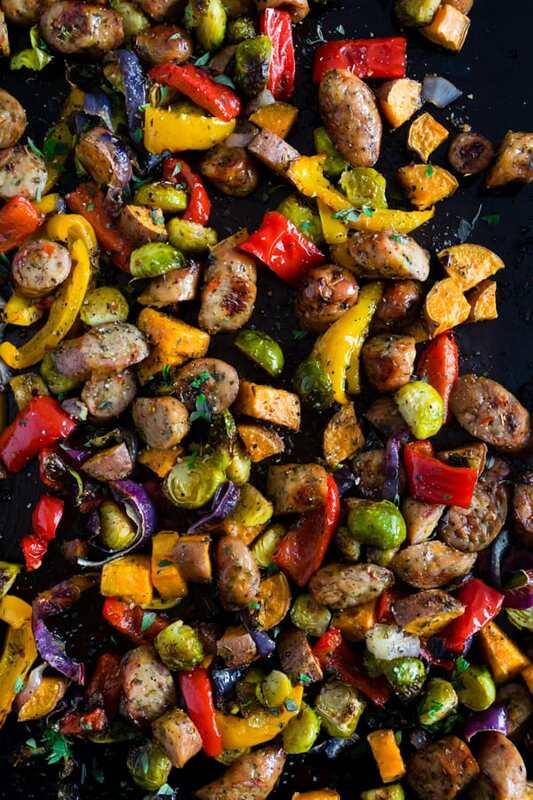 This sheet pan chicken sausage and vegetables is the perfect weeknight meal. It’s hearty, full of vegetables and ready in no time. Plus there is only one sheet pan to clean up! 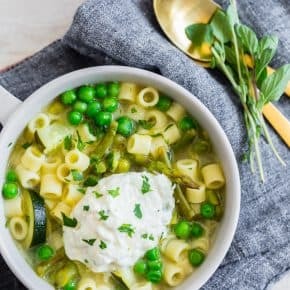 Your whole family will love this dish! I think it’s no shocker that I LOVE all things sheet pan meal related. There is nothing better than knowing dinner cleanup is going to just be one sheet pan, a small bowl, a cutting board and 2 plates. For me, that is a HUGE win in the pot and pan department. I’m a bit of a disaster when it comes to cooking and most of the time I don’t make it out of the kitchen alive without at least messing up 2 pots or pans. 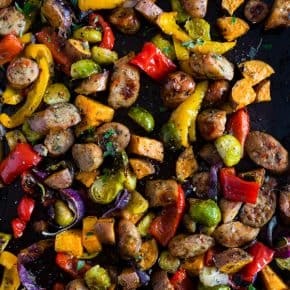 This sheet pan meal combines the ease of store-bought chicken sausage with all the flavors of winter by using hearty winter vegetables and lots of dried herbs. When I made this sheet pan chicken sausage and vegetables dish I quickly took a few pictures and then forked at the sheet pan until half the pan disappeared. Yes, this dish is supposed to serve 4 but I’m thinking if you’re really hungry you could easily eat half of this pan in one sitting. I mean, what’s not to love about sausage and vegetables? Also, I’m writing this post while staring out the window watching planes take off and land at LGA airport. I’m traveling to Florida this week to visit my family so I’m quickly trying to finish my work so I’m not working too much while visiting. I’m so excited to peace out to cold weather and I’m welcoming the low 70’s temperatures of Fort Myers. Even though my family keeps trying to tell me it’s cold there right now. Listen, I woke up this morning and it wasn’t even 10 degrees. Low 70’s/high 60’s is going to feel like a damn vacation from my problems. One more thing about this dish. If chicken sausage isn’t your thing (I’m talking to you DAD!) you can easily substitute in polish sausage or even kielbasa. 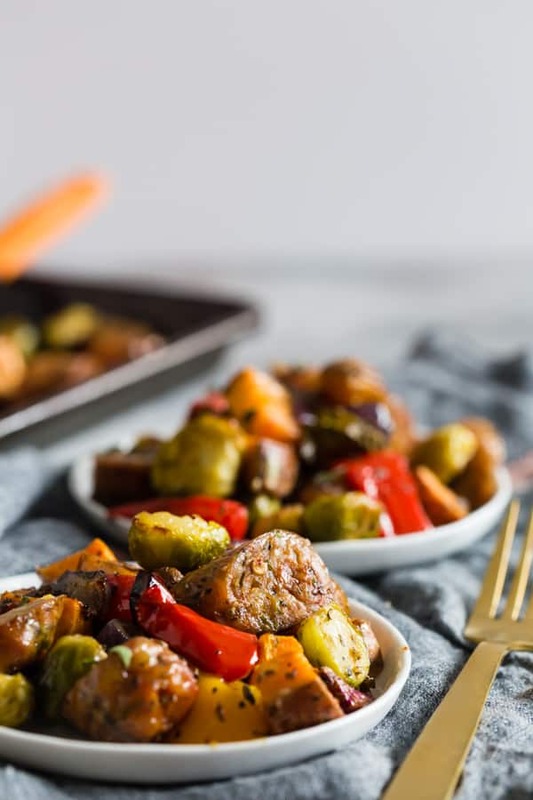 This sheet pan chicken sausage and vegetable meal is a delicious weeknight meal full of hearty vegetables. Super easy to clean up and sure to impress even the pickiest of eaters. 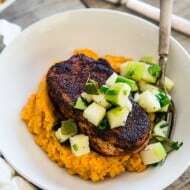 You'll love this simple meal! 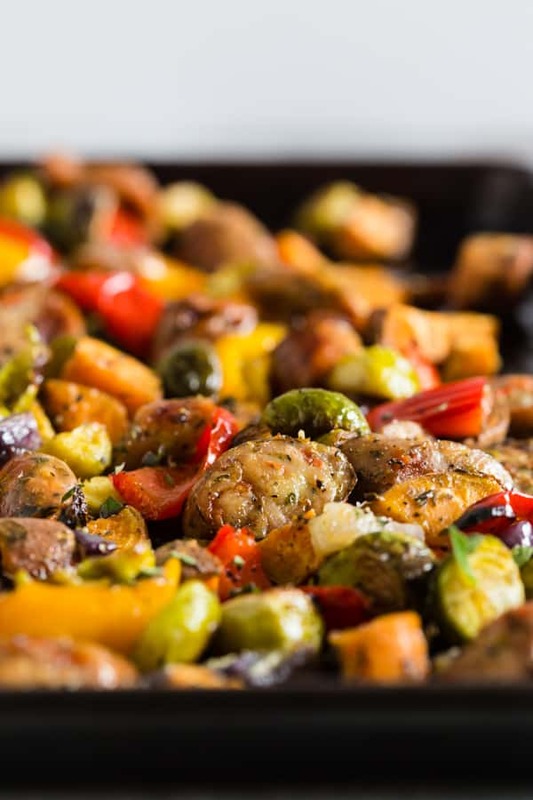 On a large rimmed baking sheet add chicken sausage, Brussels sprouts, sweet potatoes, peppers, and onion. In a small bowl whisk together olive oil, garlic, Italian herb blend seasoning, salt, pepper and crushed red pepper. Pour the olive oil mixture over the vegetables and chicken sausage and toss to evenly distribute and combine. 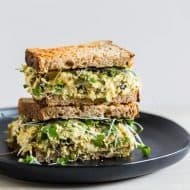 Place in the preheated oven and cook for 15 minutes, toss the vegetables and cook for another 10 minutes or until all the vegetables are fully cooked. 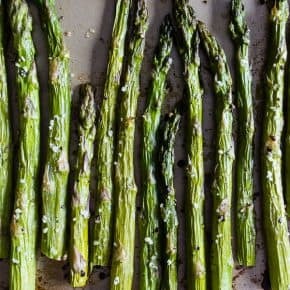 I love sheet pan meals and this one looks to be a winner! 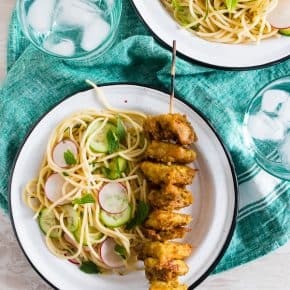 It’ll be nice to switch up our normal chicken routine with chicken sausage instead! 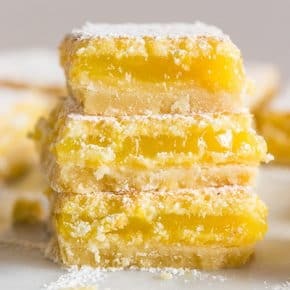 This is truly looking nice a tasty. 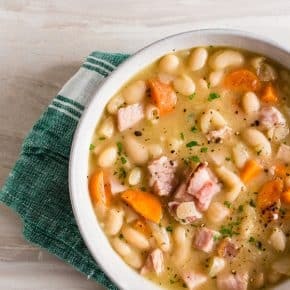 It seems really easy as well and perfect with any grain for sure! I love sheet pan dinners!! This looks incredible!! Can’t wait to try it!! Such a family friendly meal! Love it! This looks fantastic! Loving all the color with the veggies! 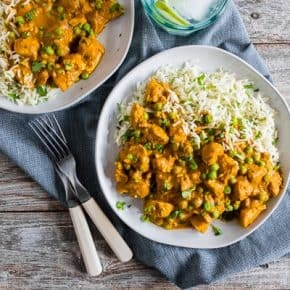 love this and should have thought of something similar, was looking for sausage recipes, but didn’t think about combining with vegetables, which I’d be making anyway and even better all together in a sheet pan where all the flavors will meld together and only one piece of cookware is involved, thank you! This was so good the first time i had chicken sausage it was tomato and basil. It was so good. The only thing i did different i didnt have sweet potatos or red onion. I used russets and sweet onions. With the seasoning and i added something called fox point and a seasoning similar to Mrs. Dash it was so delisous. YUMMY!!!! !